This program is designed for students who want to improve their fundamental skills and illustrative technique. 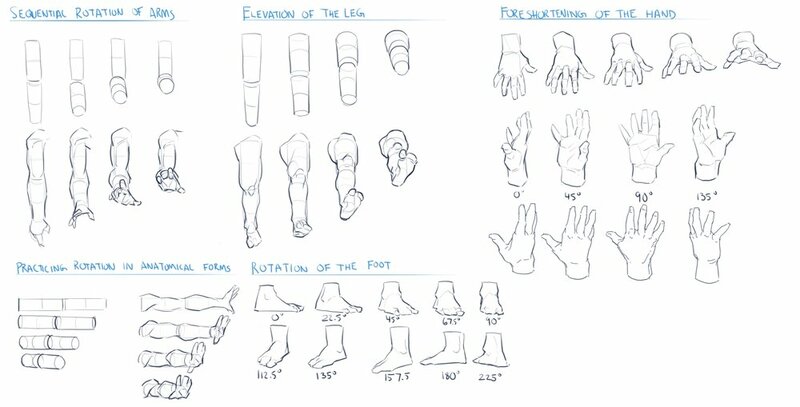 We will learn how to break down the visual world into the building blocks of shape and form and how to utilize line and value to create aesthetic images. Additionally, the mentorship will emphasize artistic style by studying and emulating master illustrators. 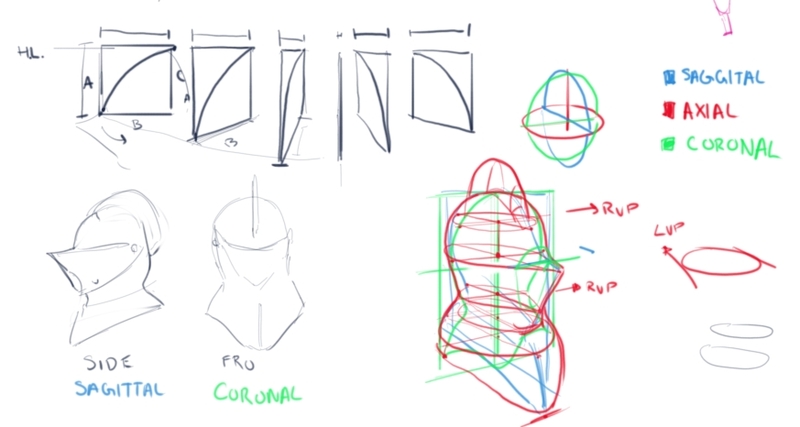 These techniques will enable students to begin drawing subjects at any angle and from imagination. 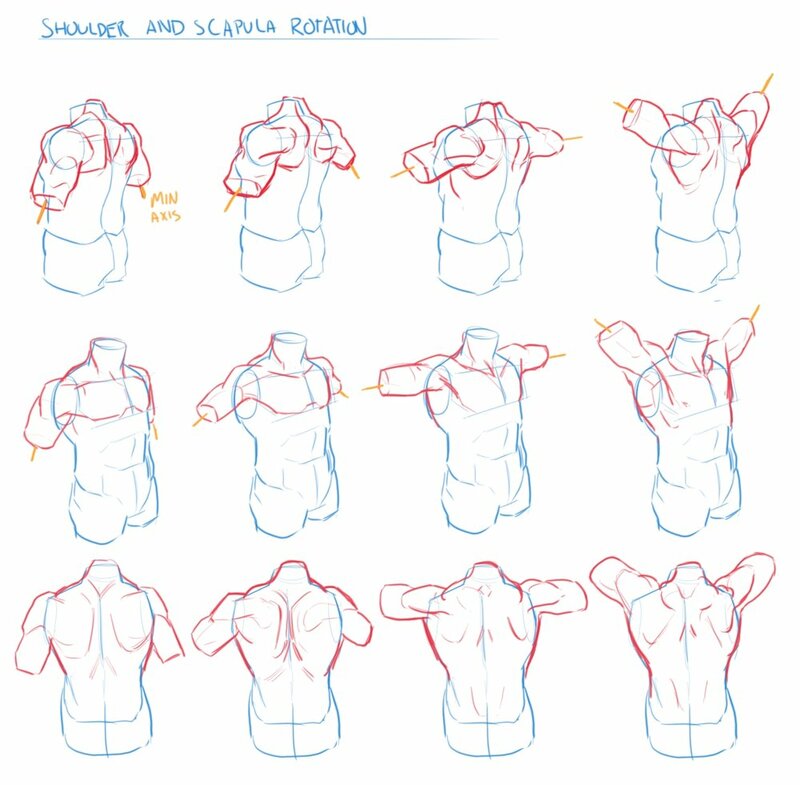 great for students who are looking to develop skills in drawing organic forms such as human and animal anotomy, character posing, clothing & drapery. This is a program heavily focused on drawing and great for students looking to develop foundation art skills. 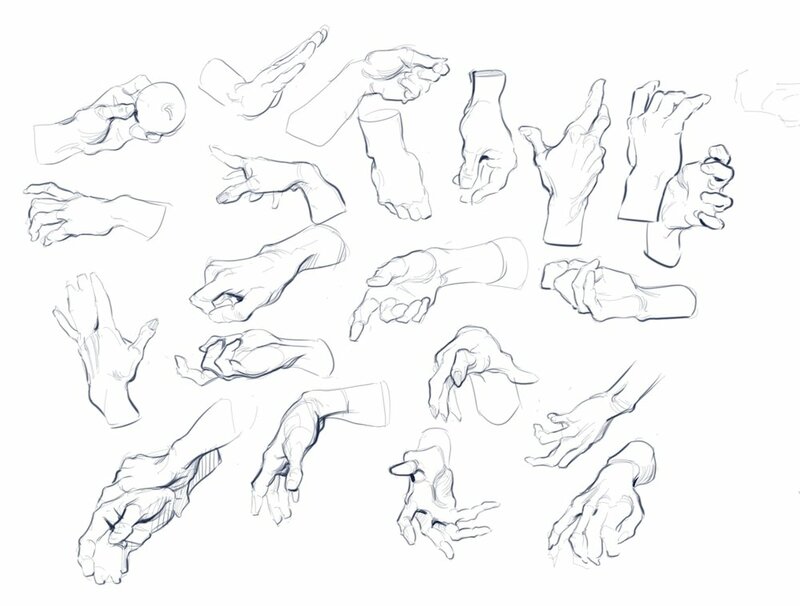 This program is for beginner to intermediate artists. Students will be expected to devote time, be committed and dedicated in order to accomplish their goals for this program. Mentorship groups meet twice a week on Tuesday & Friday from 8am - 2pm PST with scheduled breaks. Meetings will be facilitated online in a designated and private room. Limited to 12 seats in this group. Email us for availability. * 6, 9 & 12 month slots if desired. Enrollment: Registration will be through email only on a first come first serve basis.